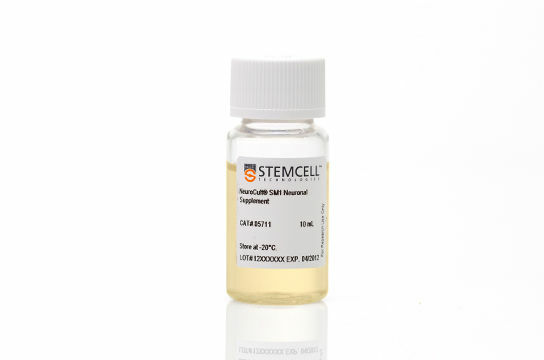 NeuroCult™ is a line of culture media and reagents formulated to provide optimal culture conditions for primary neurons, CNS-derived neural stem and progenitor cells, and brain tumor stem cells. 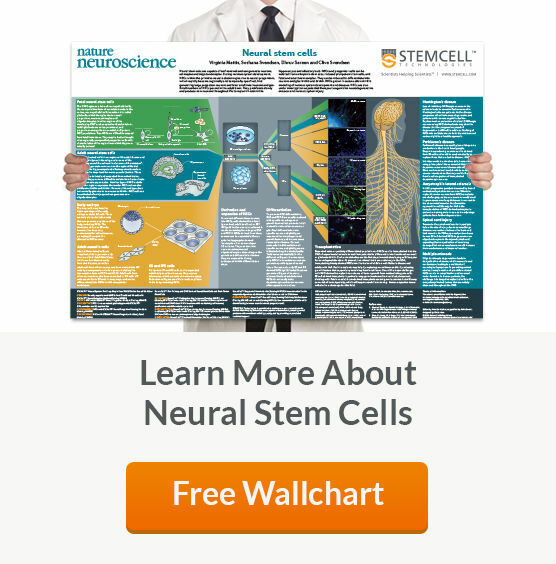 NeuroCult™ allows researchers to standardize their culture system and minimize variability, leading to increased reproducibility among experiments. COMPREHENSIVE. Media, supplements and accessory reagents are available for primary neurons and neural stem/progenitor cells from human, mouse and rat tissues. COMPLETE WORKFLOW. 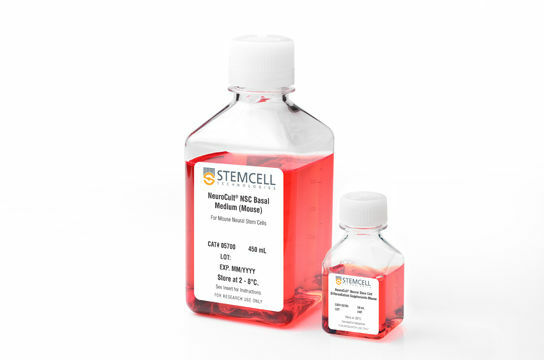 Isolate, expand, and differentiate mouse and rat neural stem and progenitor cells from normal and tumor tissues. VERSATILE. Culture and expand human neural stem cells and brain tumor stem cells in a serum-free and/or xeno-free system. RELIABLE. Rigorous raw material screening and quality control ensure minimal lot-to-lot variability. For the generation and culture of neural cells derived from human pluripotent stem cells (hPSCs; including embryonic stem (ES) cell and induced pluripotent stem (iPS) cells), see STEMdiff™ and BrainPhys™, which are part of the hPSC-derived neural cell research workflow. 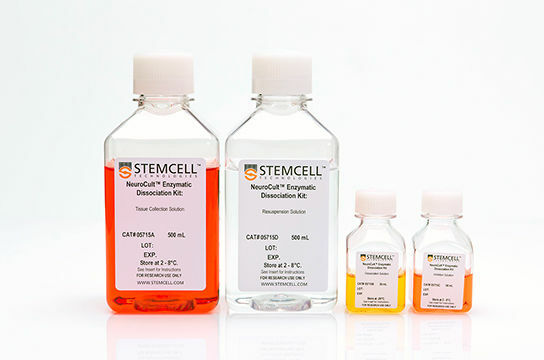 *See also: STEMdiff™ Neuron Differentiation Kit and STEMdiff™ Neuron Maturation Kit. Brewer GJ et al. 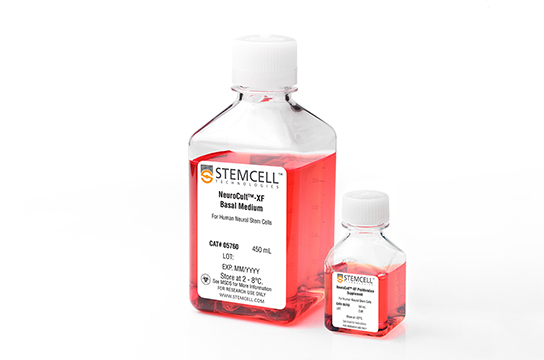 (1993) Optimized survival of hippocampal neurons in B27-supplemented Neurobasal, a new serum-free medium combination. J Neurosci Res. 35(5):567-76. Bardy C et al. 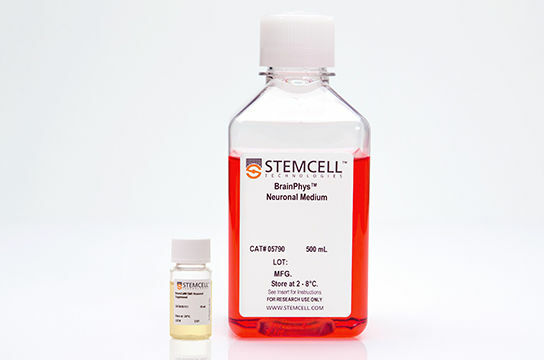 (2015) Neuronal medium that supports basic synaptic functions and activity of human neurons in vitro. Proc Natl Acad Sci 112 (20) E2725-E2734.